This expansive two-story, five bedroom villa is impeccably maintained and stylishly decorated with guests comfort in mind, from high-quality sheets and window treatments that let in just the right amount of light. 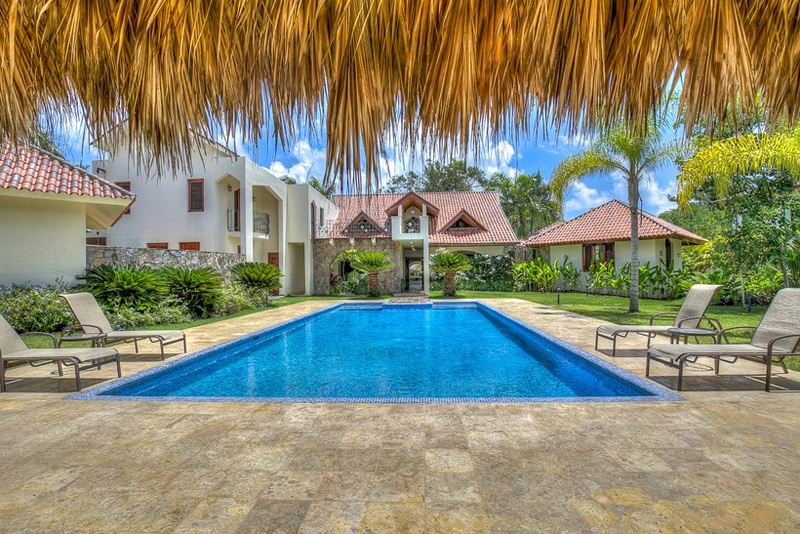 Three bedrooms are on the top floor and two large suites are on the ground floor. Large common areas with comfortable seating are available in the ground floor living and dining areas, and a large eat-in kitchen is yet another great area to share time. 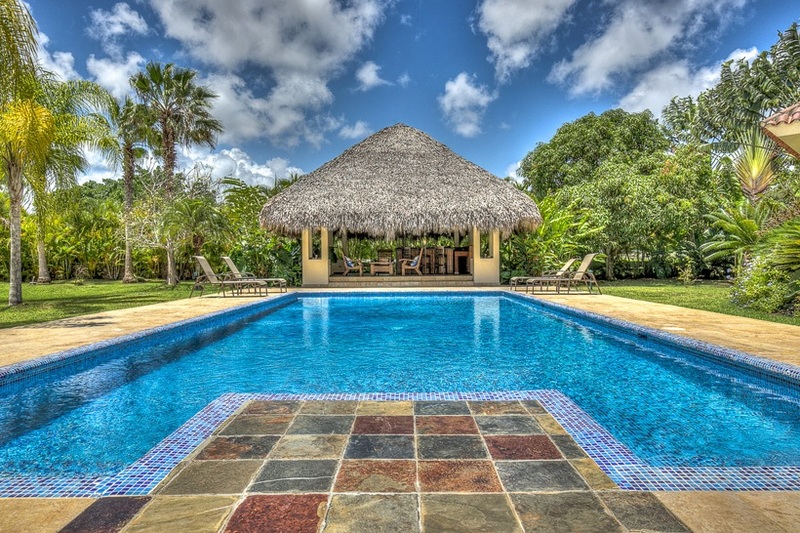 A focal point of this beautiful estate is a covered outdoor gazebo facing the over-sized swimming pool, which is perfectly suited for relaxing or swimming laps. 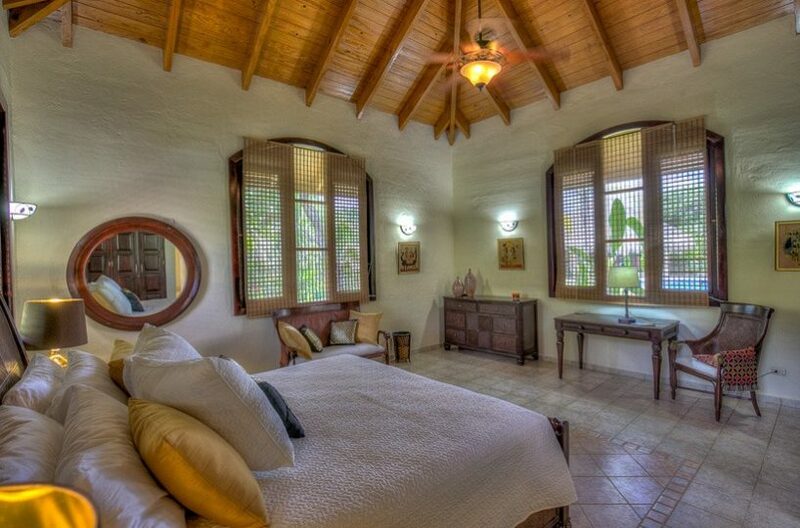 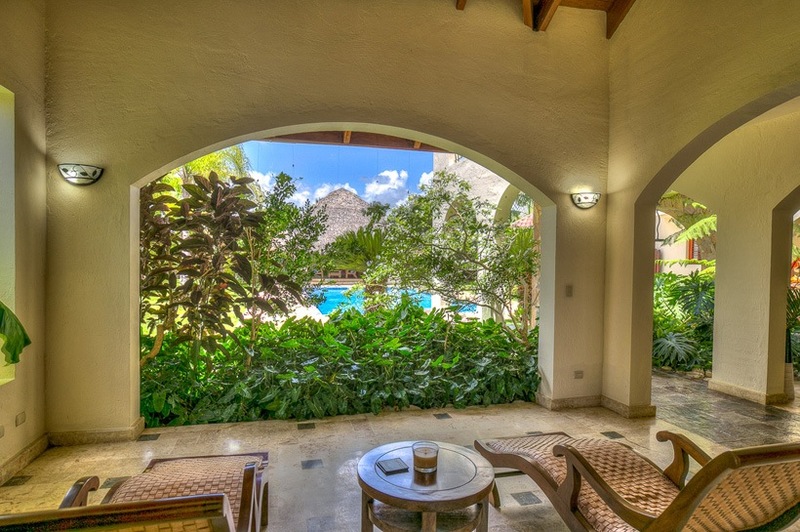 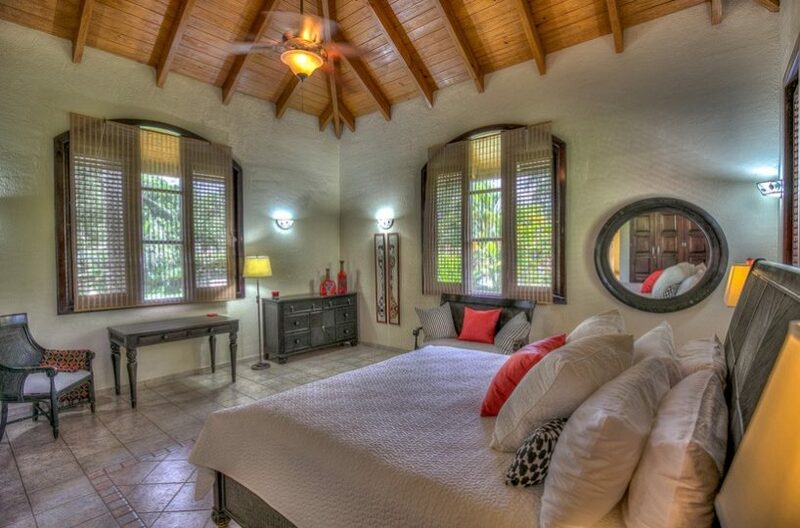 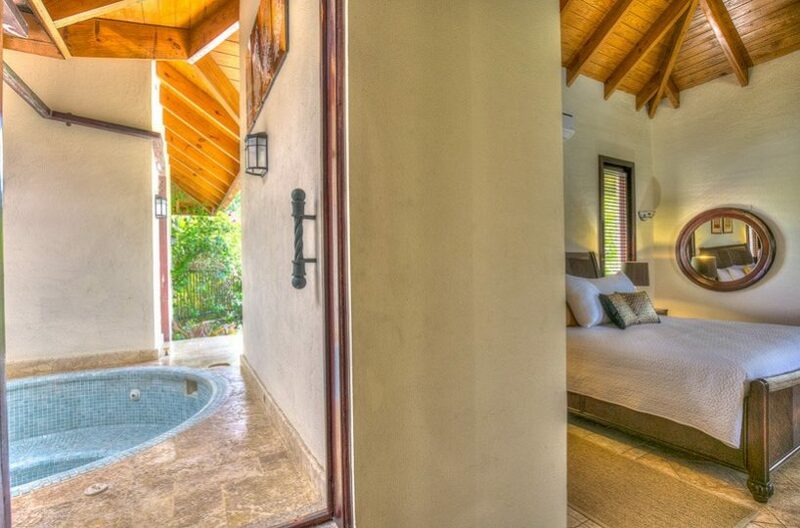 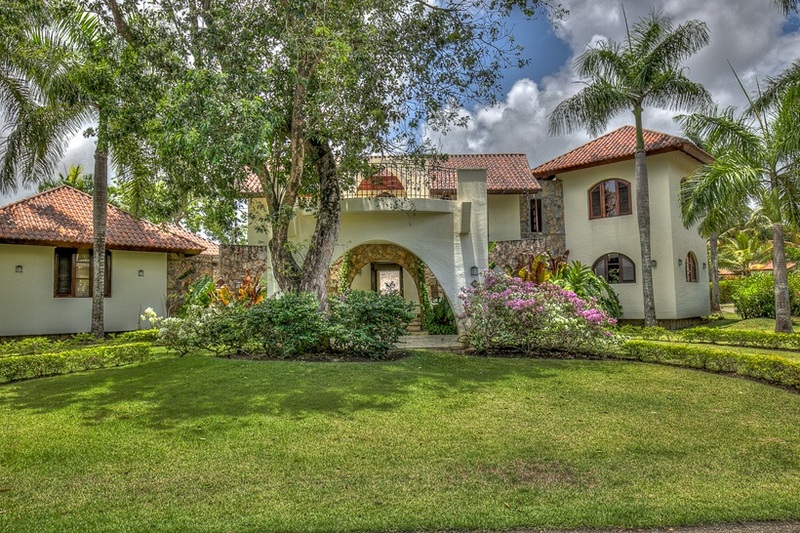 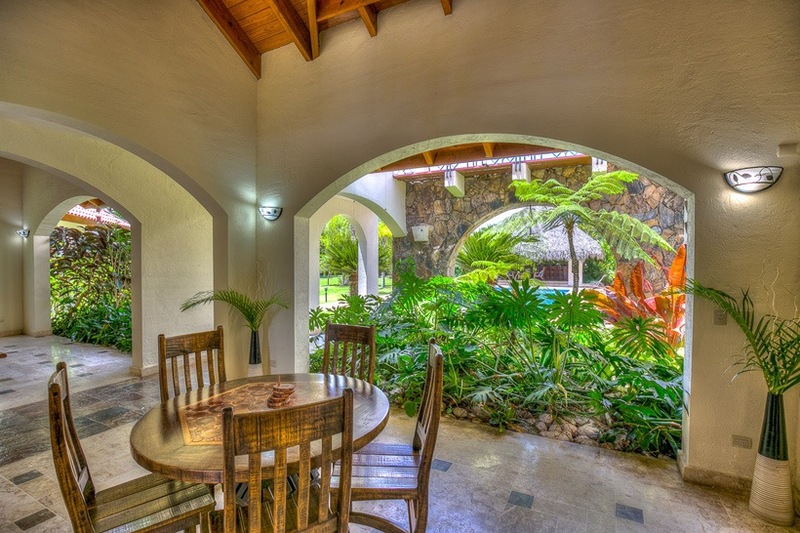 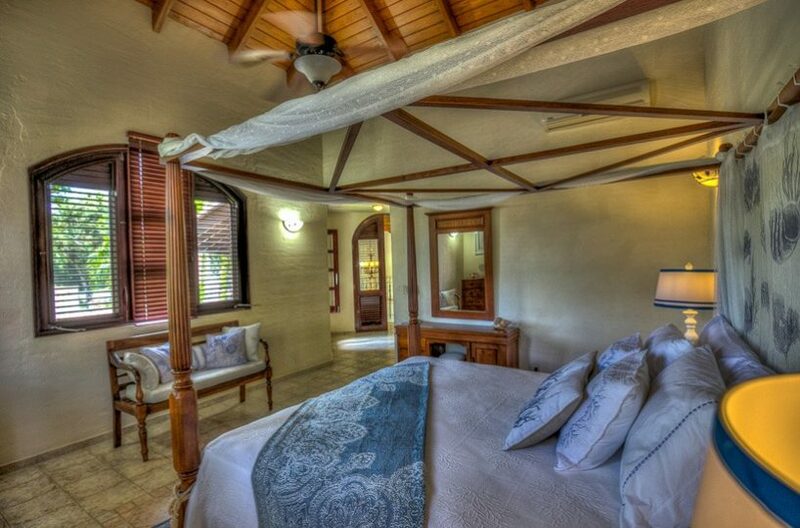 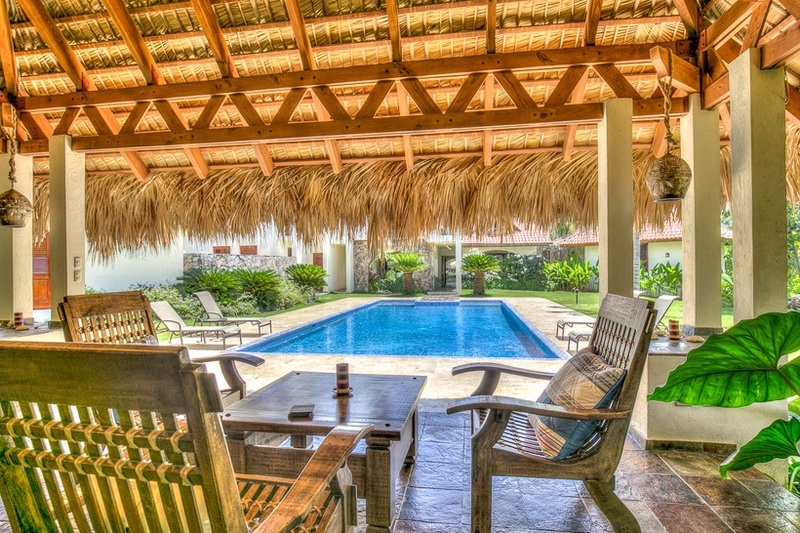 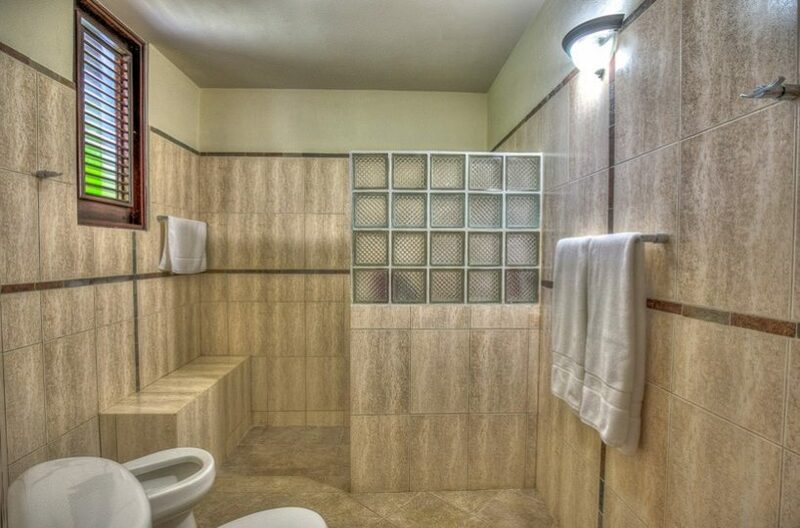 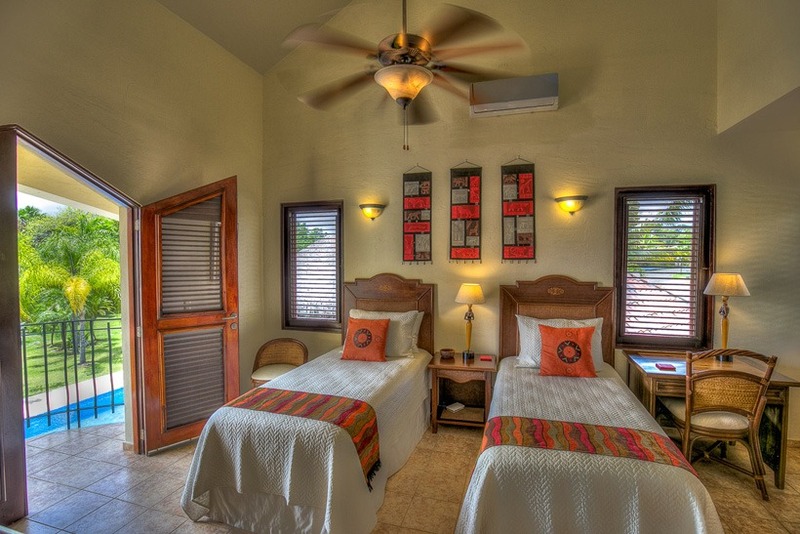 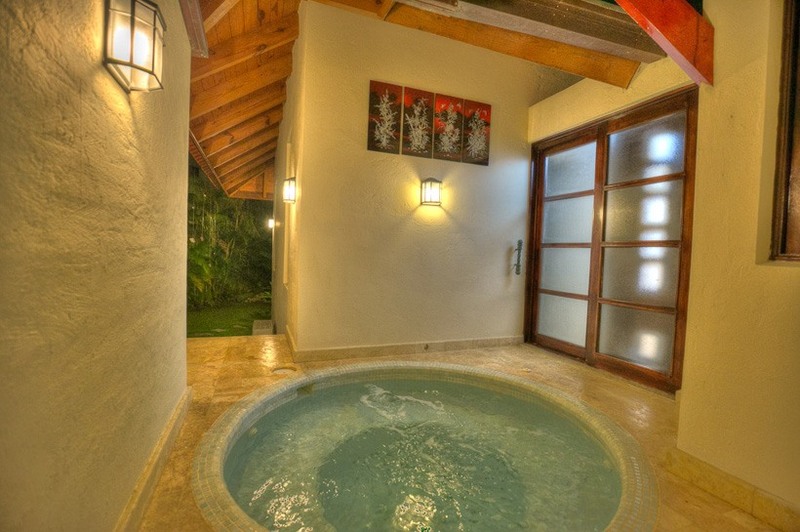 Villa Las Brisas has the added appeal of a Jacuzzi adjacent to the master suite, perfect for relaxing. 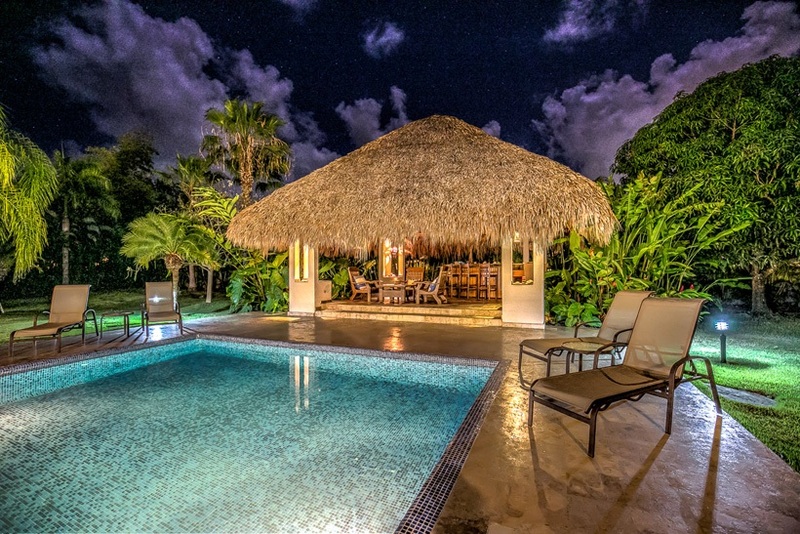 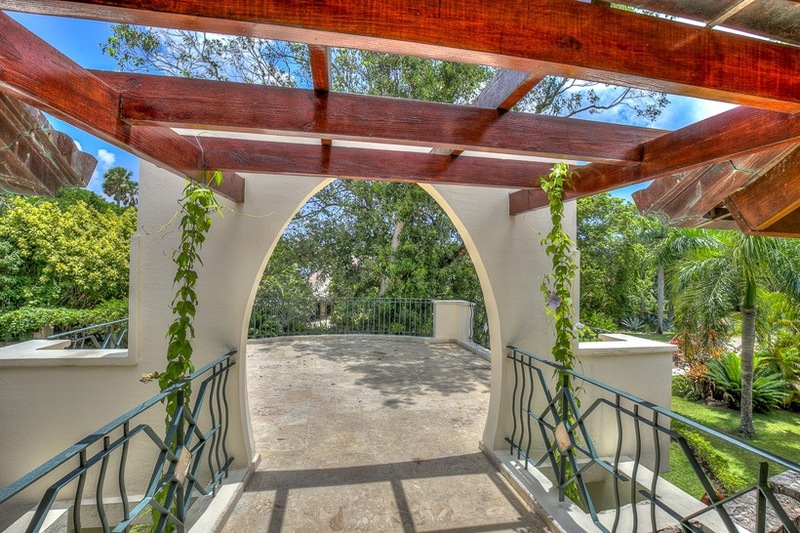 Enjoy the ocean breezes and relax in the gazebo where you can read, or enjoy an al-fresco nap by the pool, listening to the gentle rustle of palm trees while soaking up the Caribbean air. 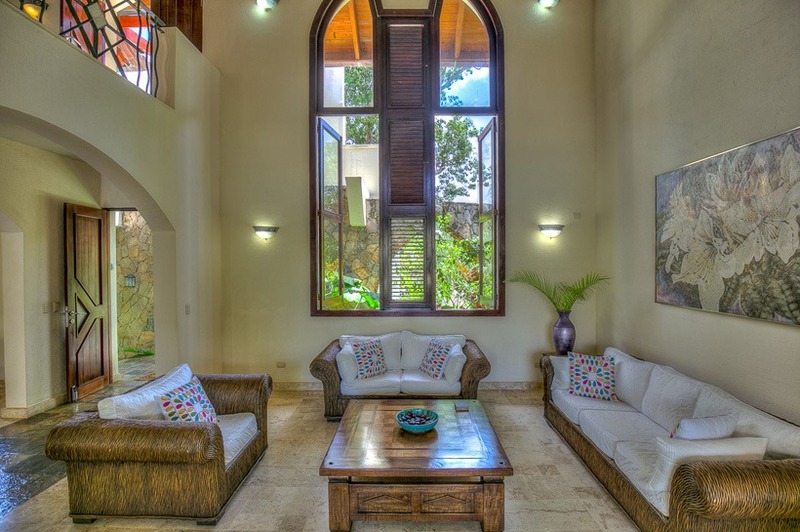 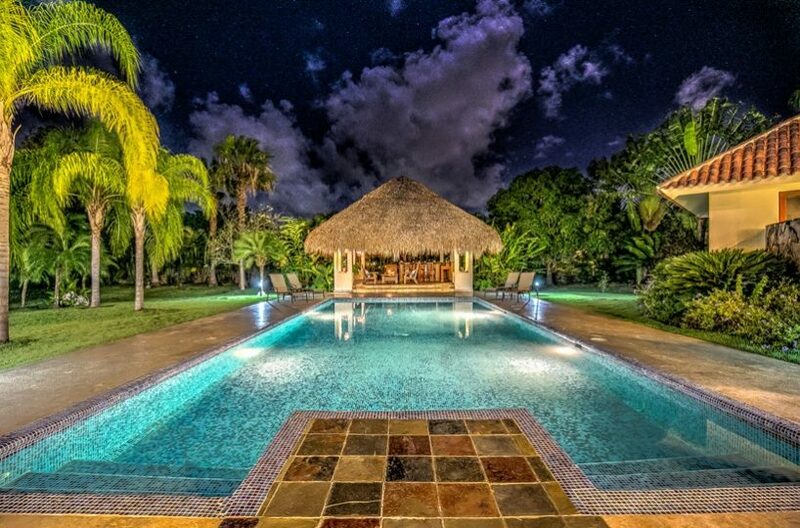 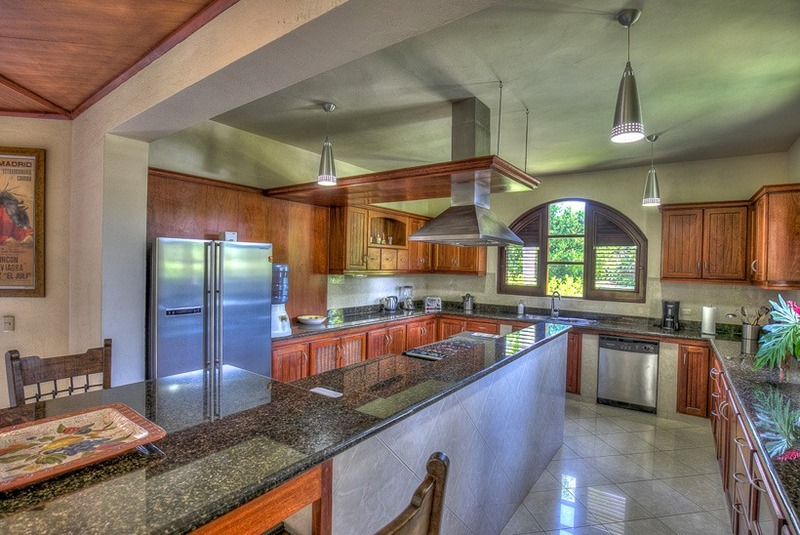 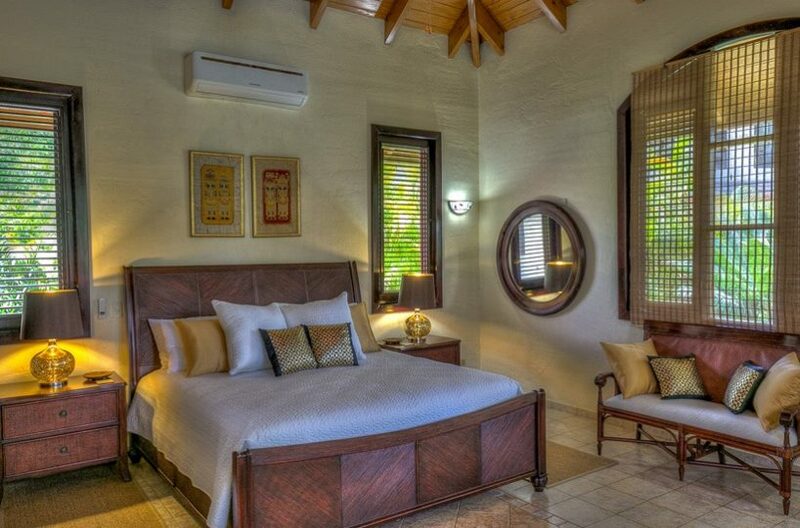 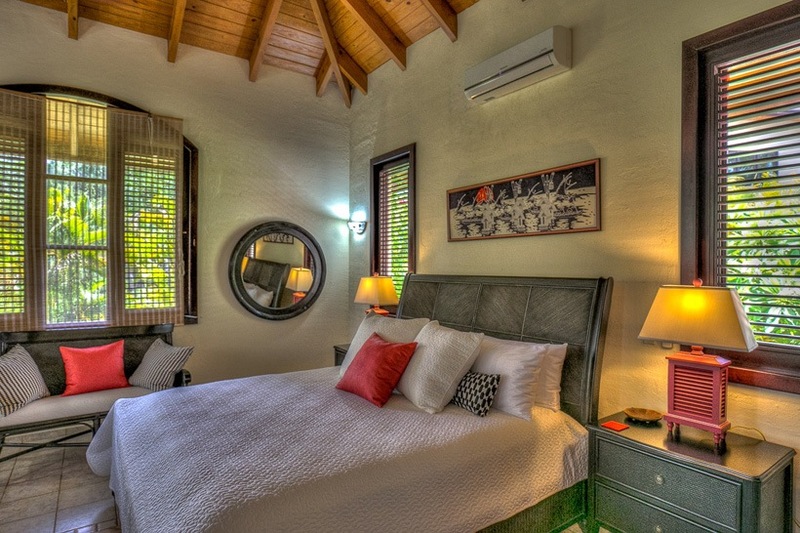 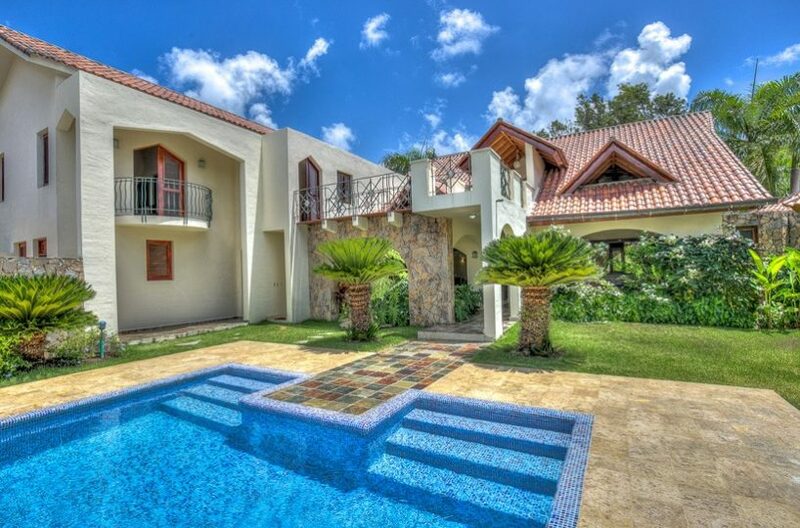 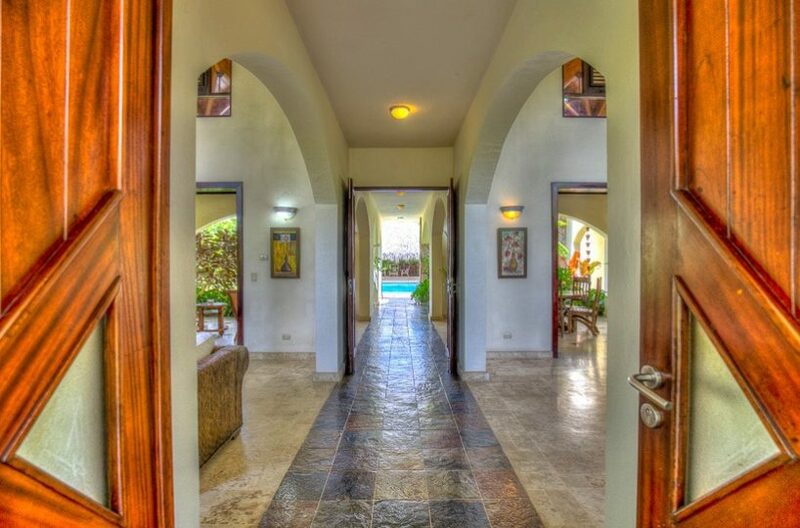 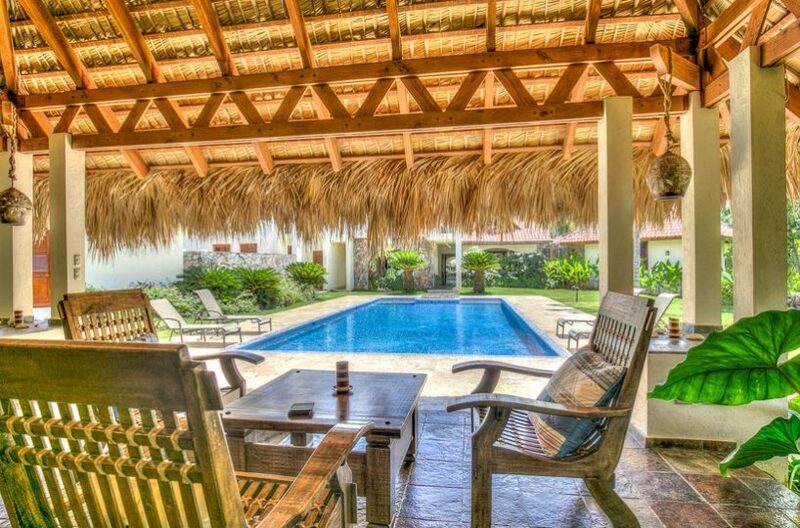 Contact us for more information on our Caribbean villas for rent.